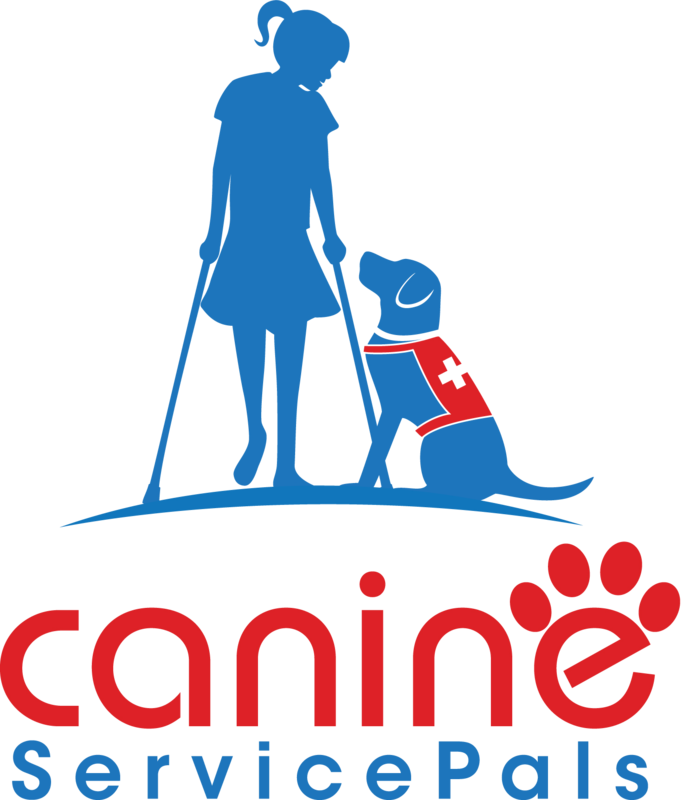 Canine Service Pals is a 501c3 non-profit organization that was founded in 2017 by a group of individuals who have a love for dogs and realize the benefits they can provide people with disabilities. They also understand that the shelter is over flowing with loving, intelligent dogs. Our goal is to rescue shelter dogs…. train them ……and gift them to children and adults with disabilities. These dogs will assist children and adults with physical disabilities and help with the tasks of everyday living. 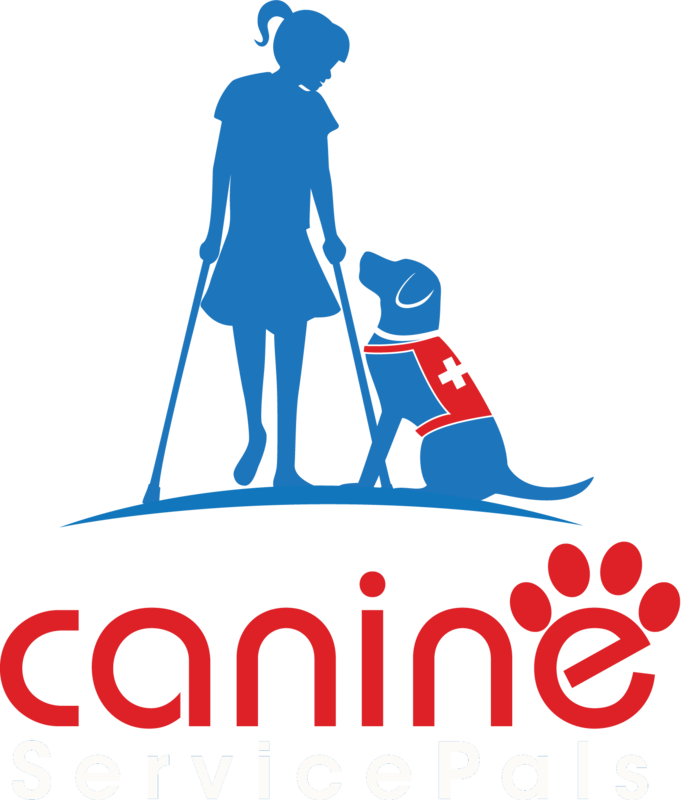 Canine Service Pals specialize in providing mobility assistance dogs that are trained to perform a range of behaviors from helping someone balance, retrieving household items, opening and closing doors, and much more. CSP utilizes a wide range of different breeds of dogs for the program. 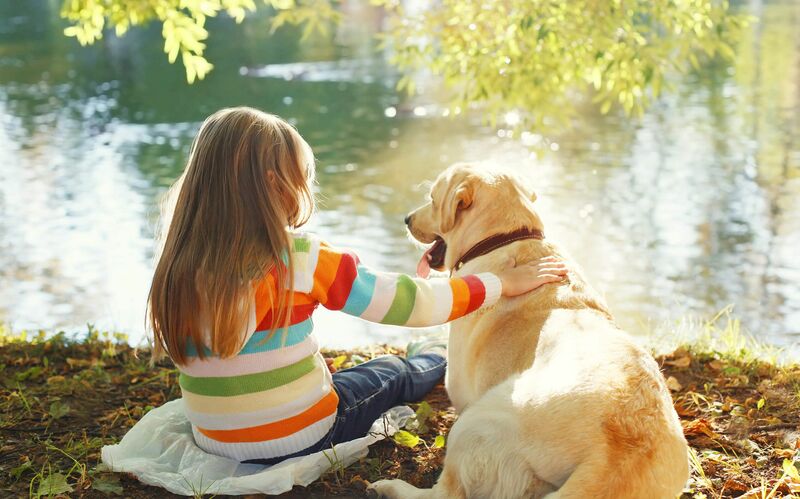 Every dog is evaluated for temperament, attitude, and overall capabilities very thoroughly to be sure they will be a good fit as a service dog. CSP works with local rescues as well as breeders to ensure we have the absolute best possible candidates for our service dogs. Our dogs go through a very lengthy training process that involves time with a puppy raiser and months of intense training before they are ready to be placed. There is no charge for one of our service dogs. 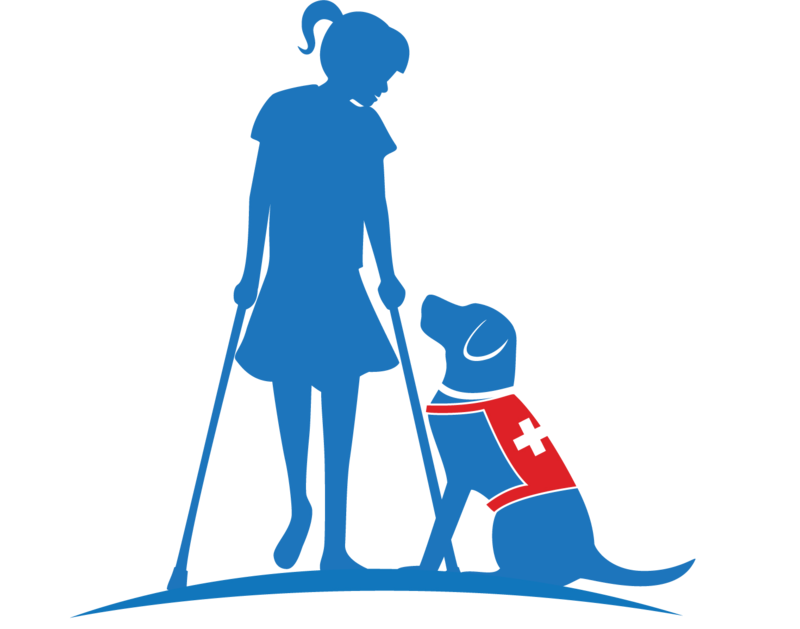 CSP rely solely on donations and gifts in order to make a service dog free of charge to someone in need. 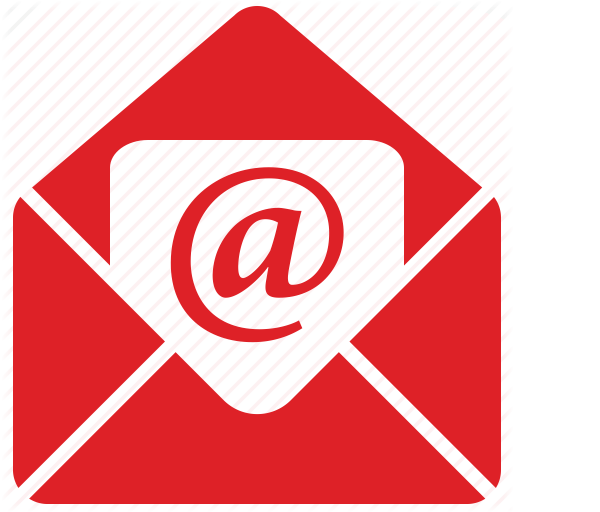 An applicant must first submit an application and then go through an interview process to be considered for a CSP dog. 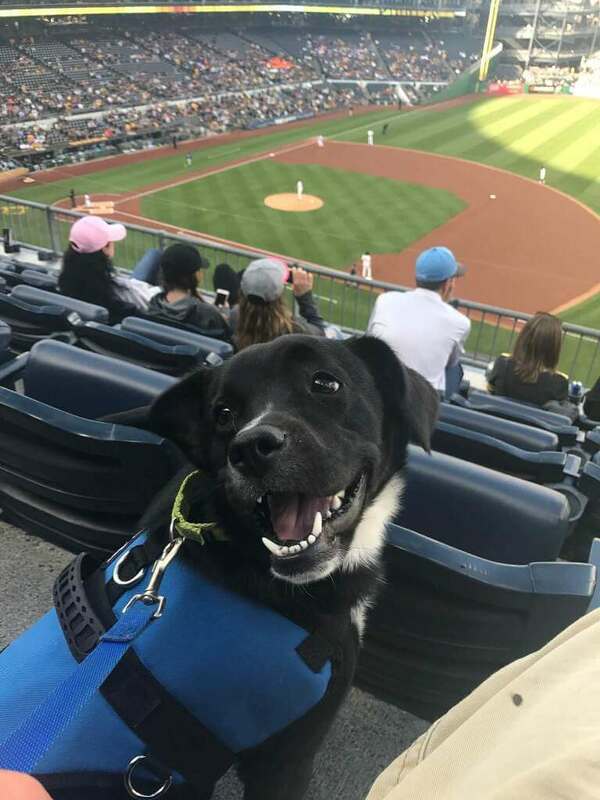 If you are interested in becoming a puppy raiser, making a donation, or helping us in any other way please visit our contact page to get in touch with us!